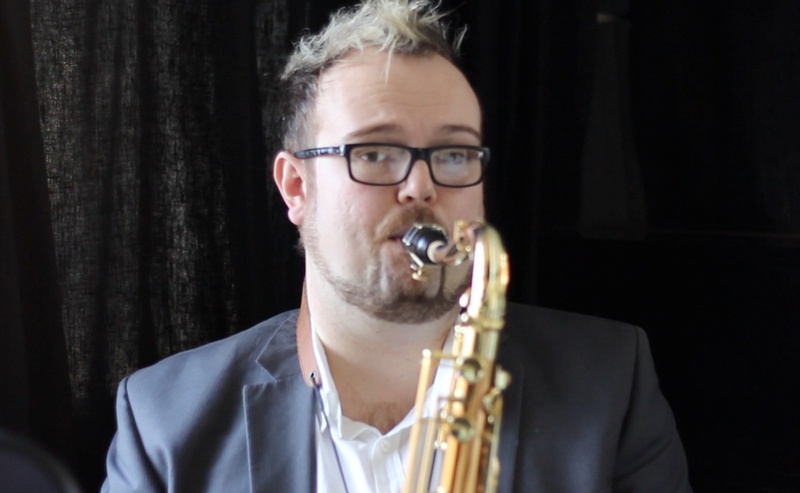 Let’s face it, when it comes to the saxophone few things give us more frustration than reeds. Finding a good reed is like finding the perfect playing partner: when the reed plays well, you play well. I’ve found that RICO reeds give me the best chance of finding the best ones; I play Rico Select Jazz 4M at the moment on my tenor sax. 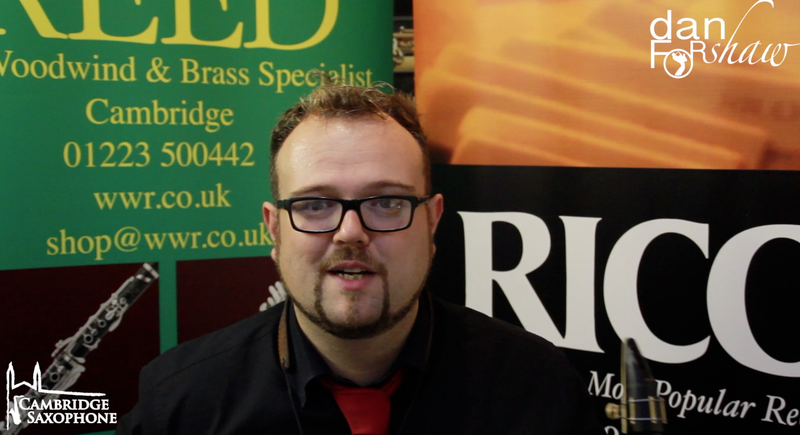 In this video I explain my process of preparing reeds. I’m not someone who spends a lot of time on this – I would far rather be playing! However, I do find some soaking and breaking in helps the reed ‘speak’ better and extends its life by quite a few weeks. Anyway, here’s my video review – enjoy it, and please leave your comments below!